Multiply: How You Can Easily And Quickly Create Multiple Sources Of Passive Income – Without Lifting A Finger! Dato’ Dr. Arunan Selvaraj is a lawyer specialising in divorce and custody of children matters. 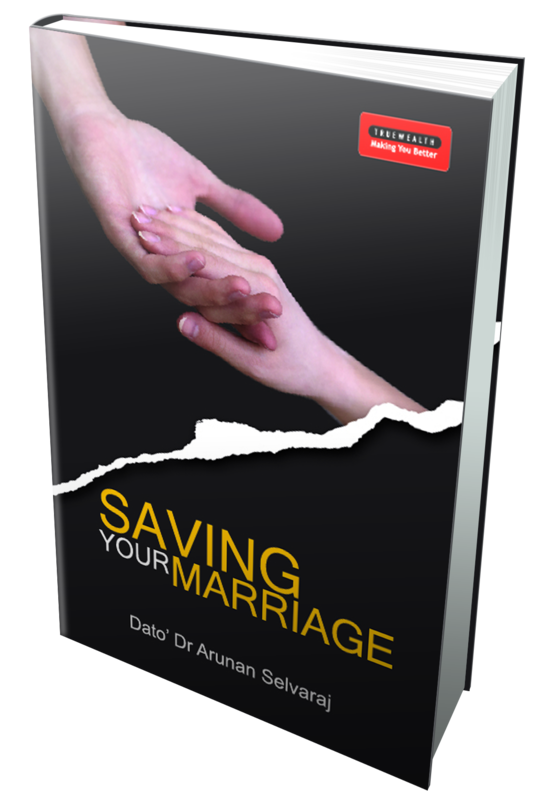 He has authored the best-selling book, “Saving Your Marriage” which reveals the many wrong reasons people go into a marriage which frequently leads to a painful divorce, and how to save a marriage on the verge of a breakdown. He’s also an advocate of stopping domestic violence incidents – and you may be surprised to know that it’s not always women who are the victims. 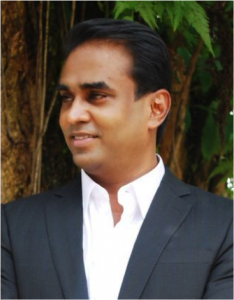 His almost 20 years’ experience in divorce and custody matters gives him a lot of insights into what makes marriages work and thrive, and conversely, what makes marriages stutter and breakdown irretrievably. 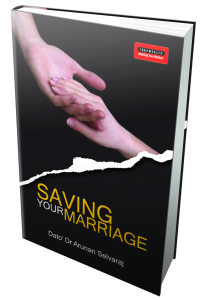 Whether you’re a man or a woman, you’ll discover some priceless tips and advice in saving your marriage in his Xperiential sessions. Copyright © Life Changing Concepts Sdn. Bhd.